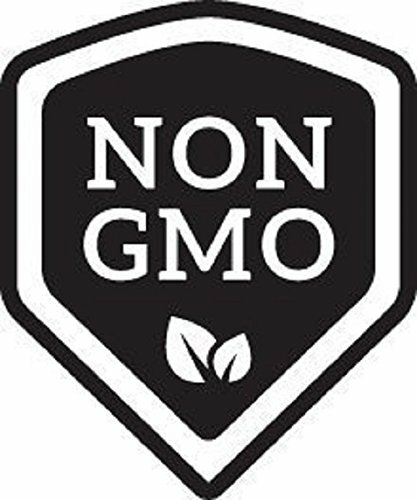 Product prices and availability are accurate as of 2019-04-22 08:28:57 PDT and are subject to change. Any price and availability information displayed on http://www.amazon.com/ at the time of purchase will apply to the purchase of this product. 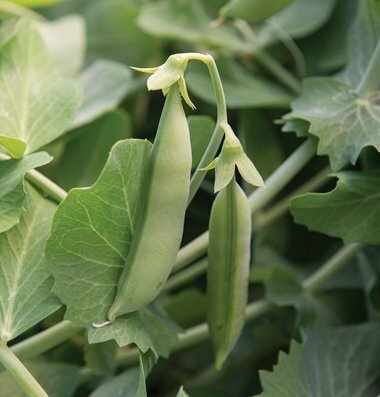 An almost stringless snap pea with excellent eating quality. Flavor as good as Sugar Ann. Diminished strings do not require removal before eating, making preparation faster and easier. 3" pods grow on 2' vines that can be grown with or without support. High resistance to powdery mildew. 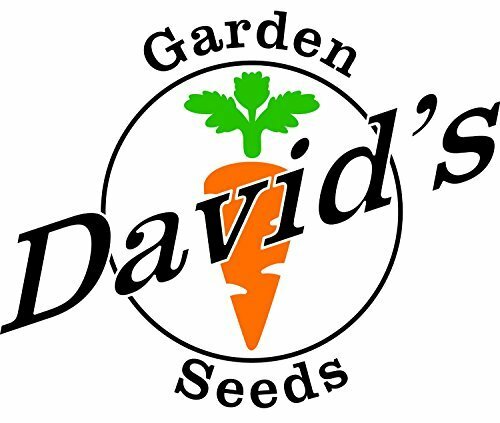 David's Garden Seeds is a Veteran owned business that has been offering quality seeds since 2009.